When life puts the ball in your path, you have to swing for it (providing it is your ball) and if you miss keep riding, keep riding coach Kimo chants as we invariably get clumped up when someone stops their horse or turns in front of the horses. The first thing we hominids do is try to hang around staring at our missed opportunity or mistake. You don’t have that luxury in life or polo. Keep riding just keep riding. As long as the horses are moving the ball is live and the game is on. When we stop and stare we lose focus and so do those around us. We clump up things looking at the past instead of fully being in the moment and keep on riding. When we keep riding we can see over our shoulder our team mates’ positions as well as my opponents. I can then decide my next best move as the game goes on and the ball is in another’s hands. Horses sense hesitation and they will further punish you for your hesitancy in the game. They stay stopped and don’t want to run only to be suddenly stopped by amateur players (my apologies Sox). Incidentally I knew I was having a good day when the coach did not shout my name even once! New players often make rookie mistakes of trying to get to the ball at any cost and foul their way across the field until the horses are a jumble and the ball is underfoot instead of shooting across the field toward a goal. A ball in motion is always ultimately headed for a goal even as it gets shot back and forth much like our daily lives. To onlookers it may appear very random with hard to grasp rules but again the players know exactly what is going on and are totally unaware of the revelers sipping champagne and eating picnic lunches and drinking lemonade while posing for paparazzi in hats and Bermuda shorts. Divide your day into chukkers (well or at least time chunks). Time chunks help life move along at a pace without overwhelming horse or rider. 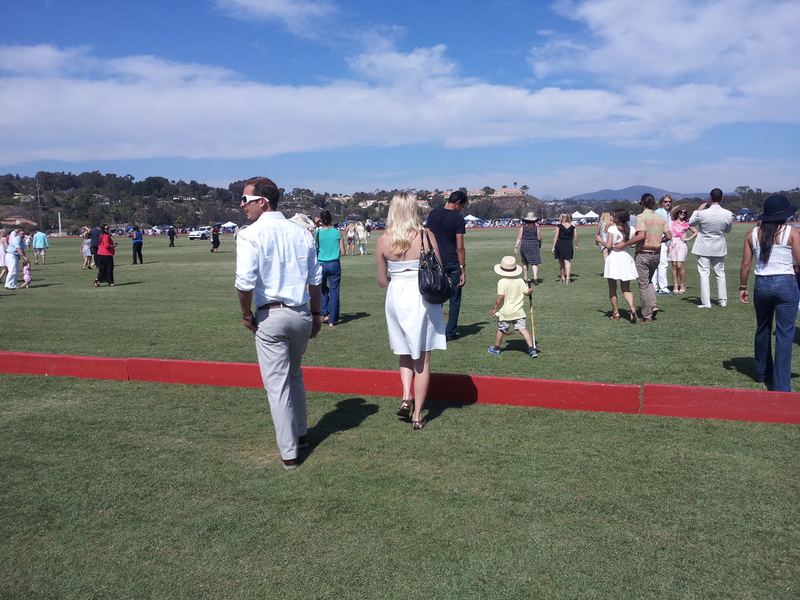 Fatigue is not any better in polo than in life. You need to be rested and ready to succeed and that means optimal food and lots of water and minerals. 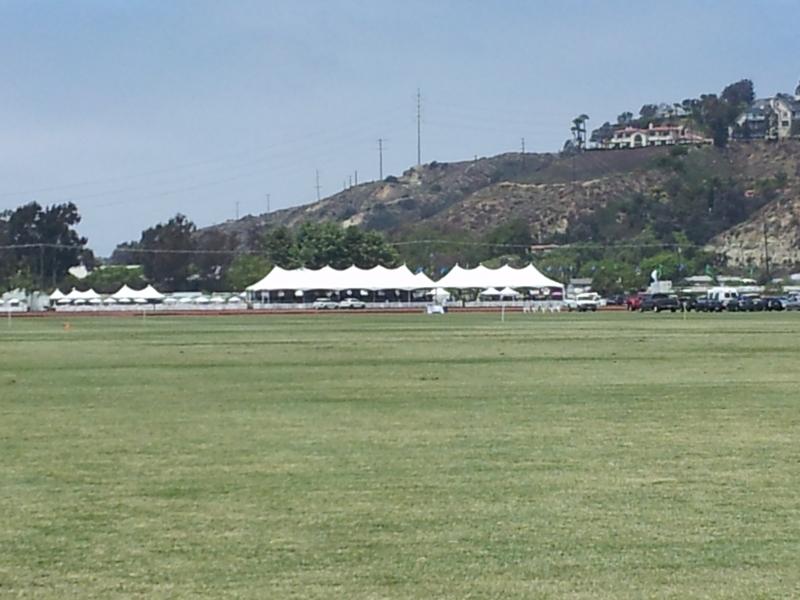 Seven minute chukkers separated by four minute breaks to change ponies is how time is divided in polo. Six chukkers is a game. Not a lengthy sport but an intense, exciting one which challenges horse and rider to do their best every chukker. There is a competitive camaraderie not often seen in many sports. 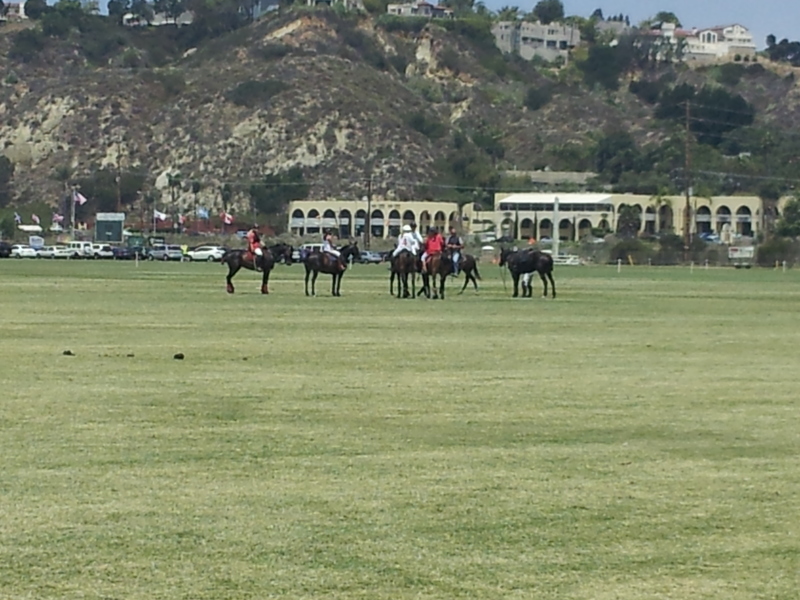 Every day playing polo is a great day regardless of the final score. I’m always thankful I get to play another day.